We have put together a series of challenges for an SRM Run! 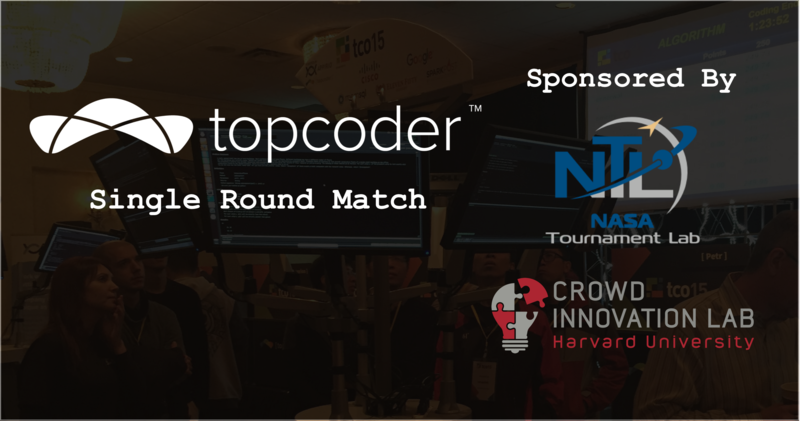 Over the next couple of months, we will regularly post new SRMs on Topcoder, all sponsored by the Harvard-NASA Tournament Lab. The Harvard-NASA Tournament Lab and Topcoder have been working together closely since the platform’s inception. In a recent Vision Meeting, we discussed the future of the platform and decided on a new goal: to further strengthen the Topcoder Community by emphasizing the importance of competitive programming and SRMs. 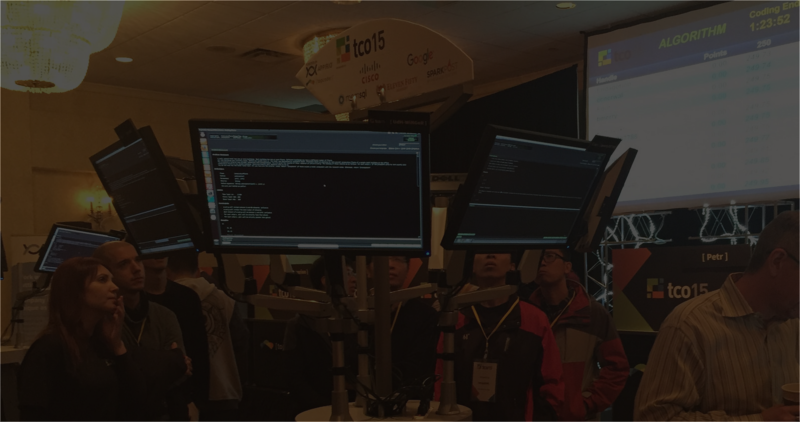 SRMs help Topcoder Community members hone their skills and become even better problem-solvers. 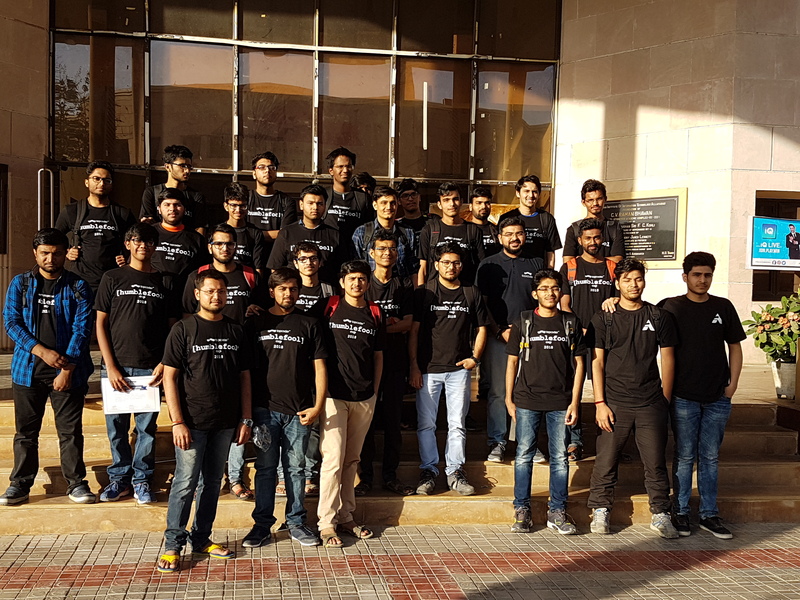 Plus, they’re fun and make the entire Topcoder Community stronger! The more participants, the merrier the challenge. Check your emails for more details and possible surprises, but most importantly, have fun competing!